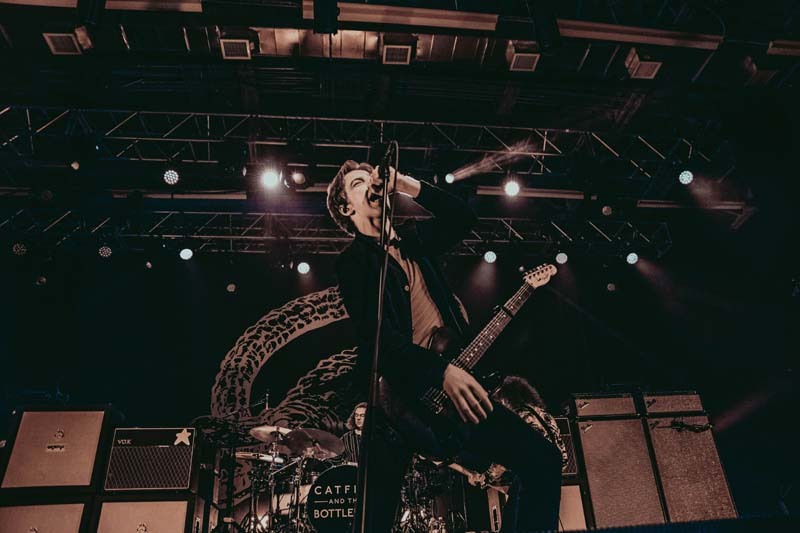 Equipped with a pure and original sound, Catfish and the Bottlemen are know for delivering unforgettable rock'n'roll shows. 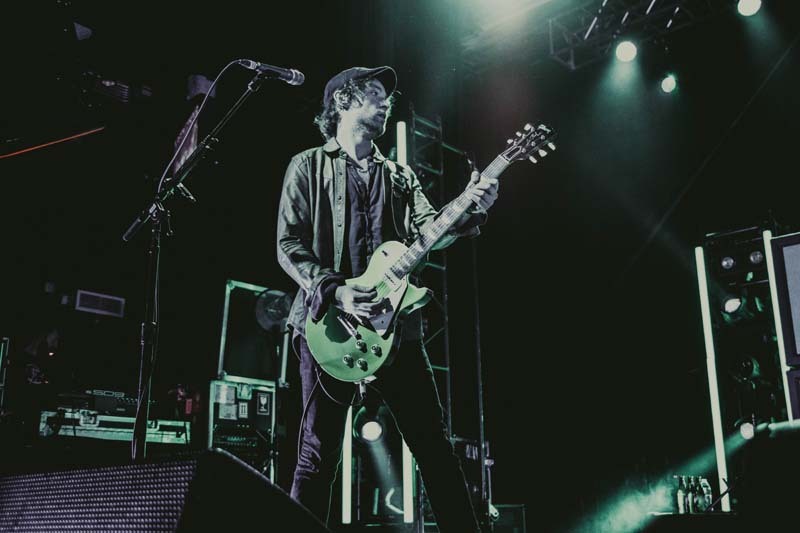 On May 24 at the House of Blues in Anaheim, California, the Wales natives played to a room of dedicated fans, doling out favorites like “7” and “Soundcheck” from their latest album The Ride. 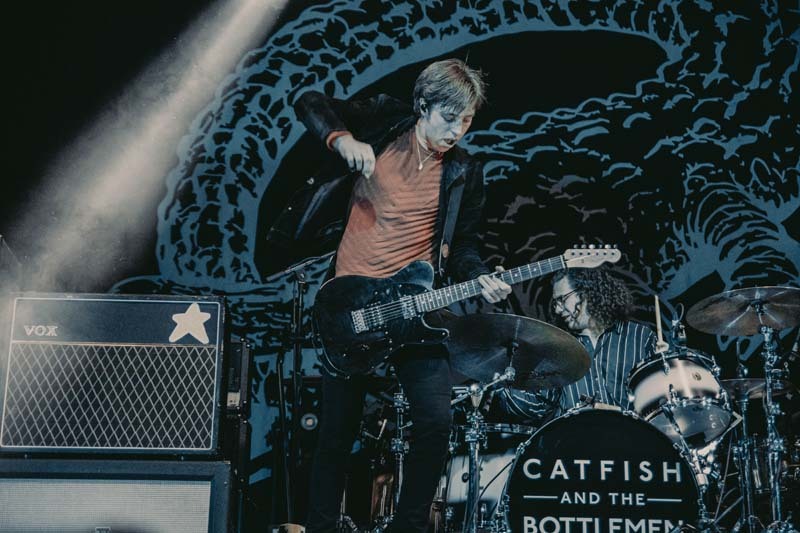 The quartet will be touring through the fall with Green Day, making stops in Omaha, Toronto, Raleigh, and Austin before wrapping up in Pasadena on September 16. 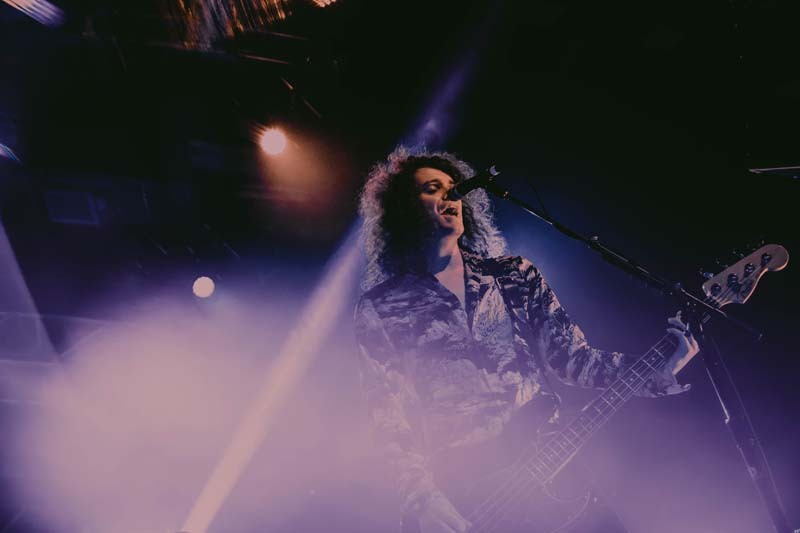 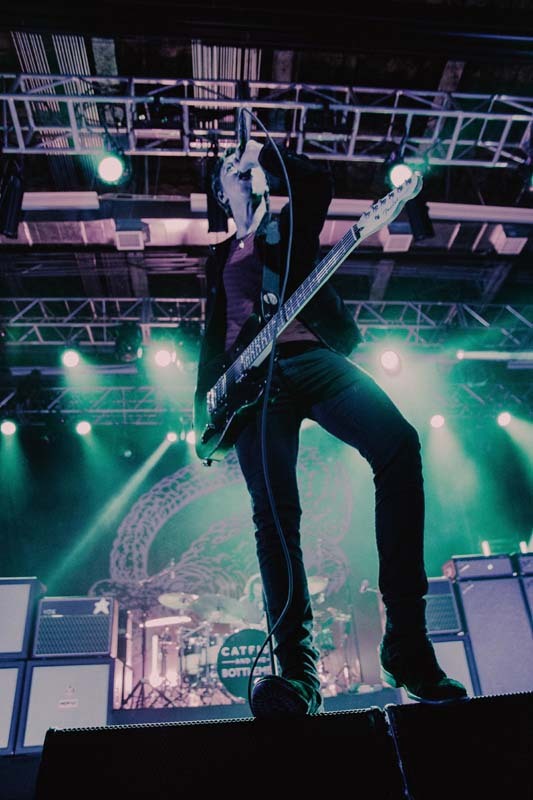 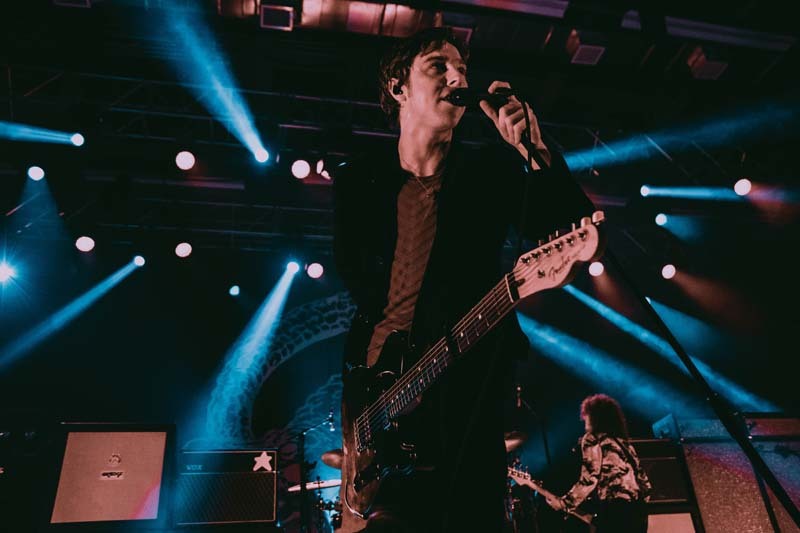 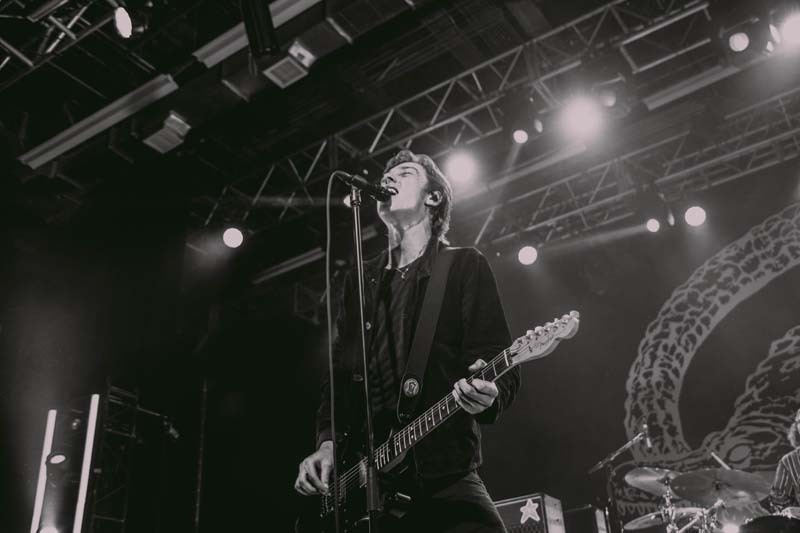 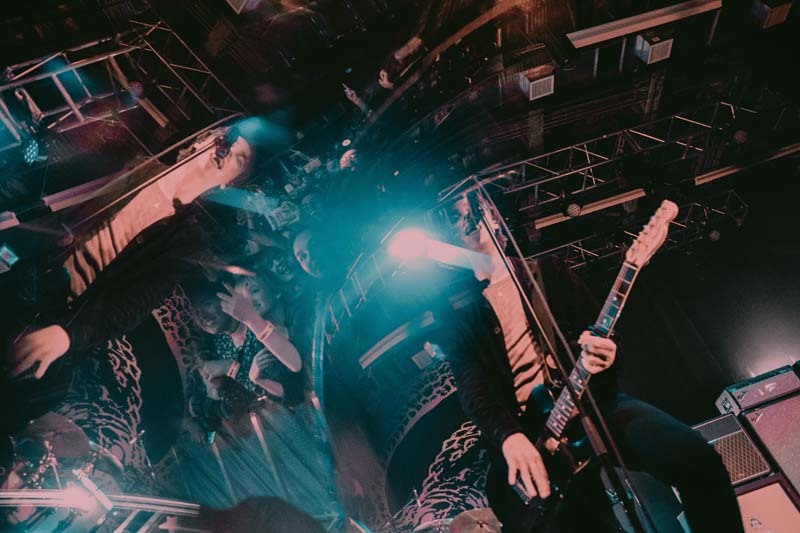 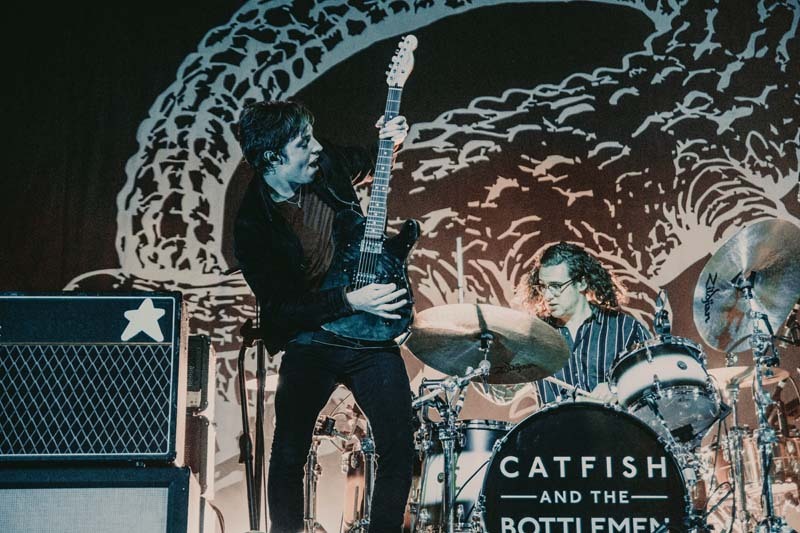 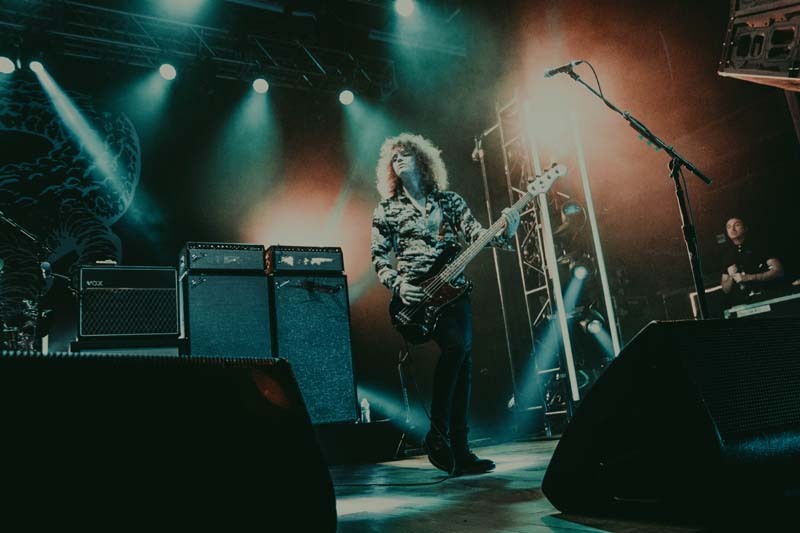 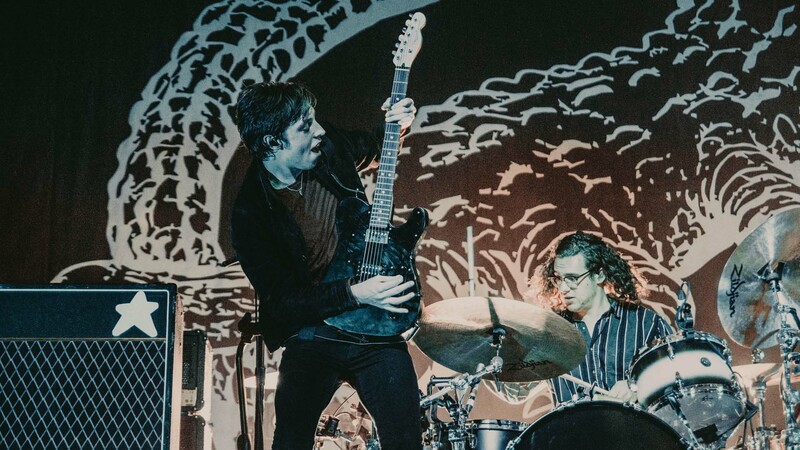 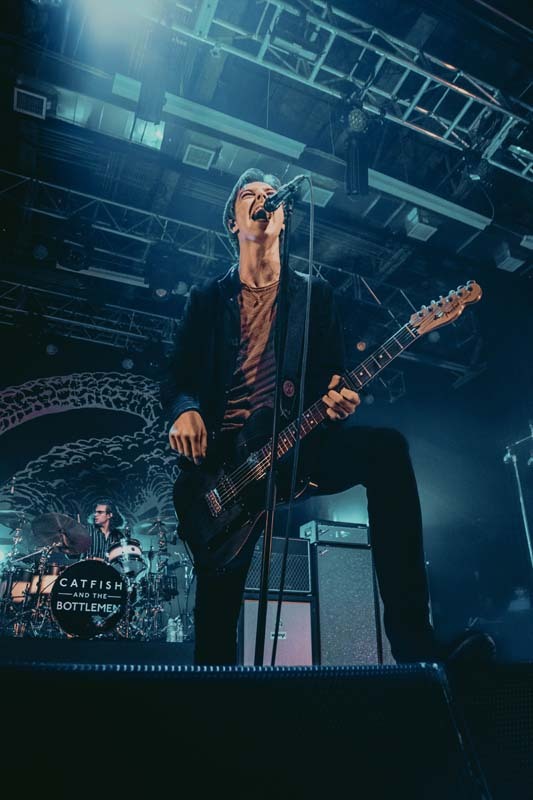 Check out the photos below of this awesome show and then make sure to Track Catfish and the Bottlemen so you can catch them performing live in a city near you!